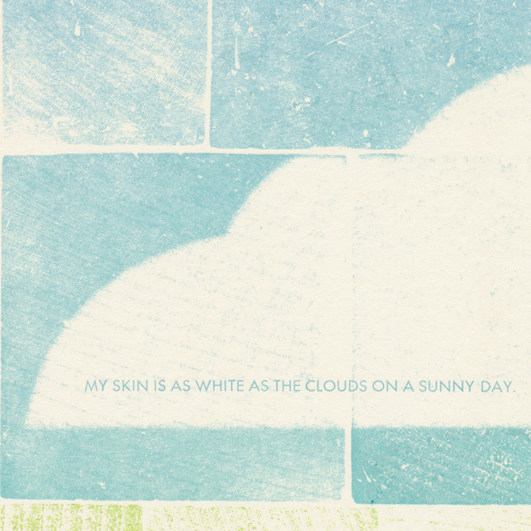 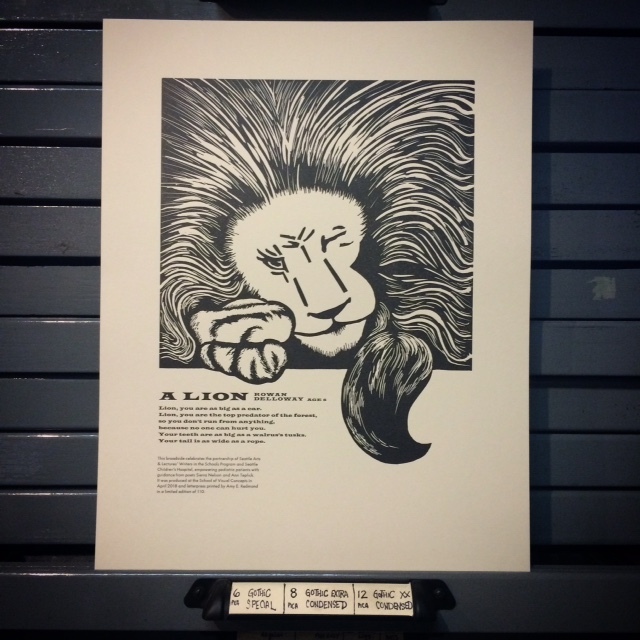 Created as part of the 2018 Seattle Children’s Hospital Broadside Project, this print was designed & letterpress printed from handset metal and wood type. 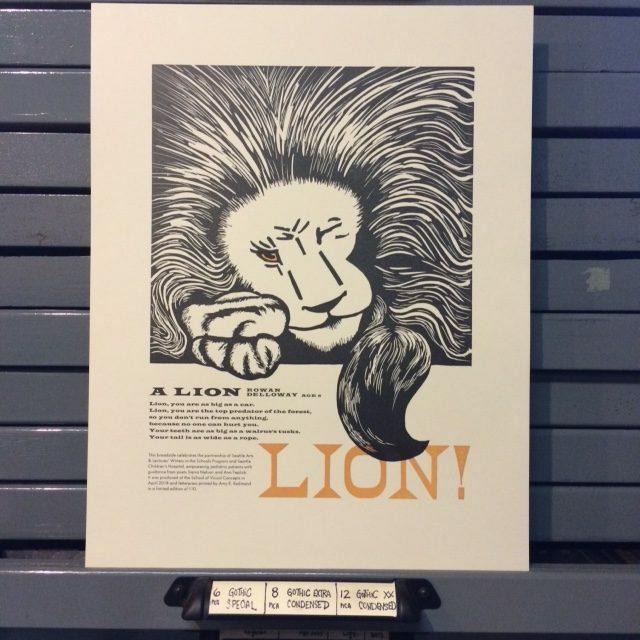 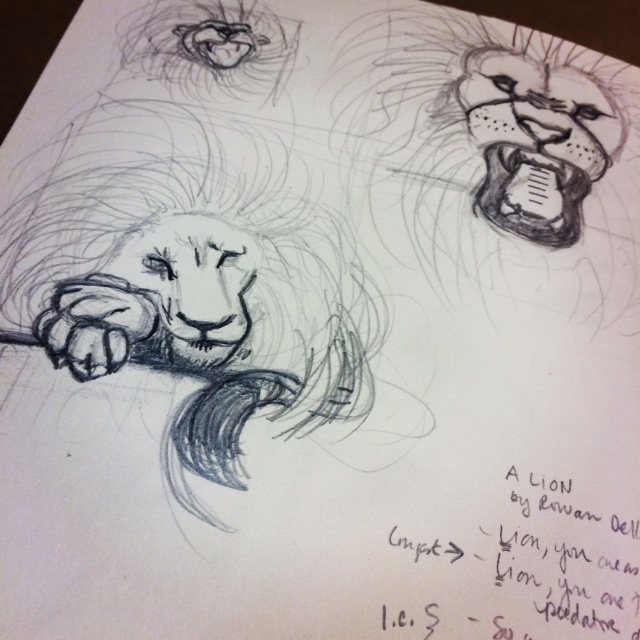 The poem, written by Seattle Children’s Hospital patient Rowan Delloway, inspired an image of a powerful lion resting while simultaneously remaining vigilant — at any moment, it will pounce to guard its lair. 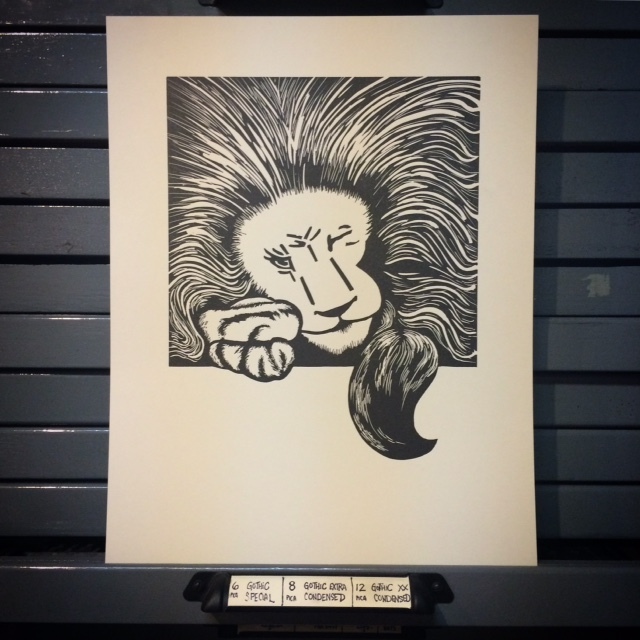 To emphasize that power, I chose to work in black and white with a very specific pop of bold color. 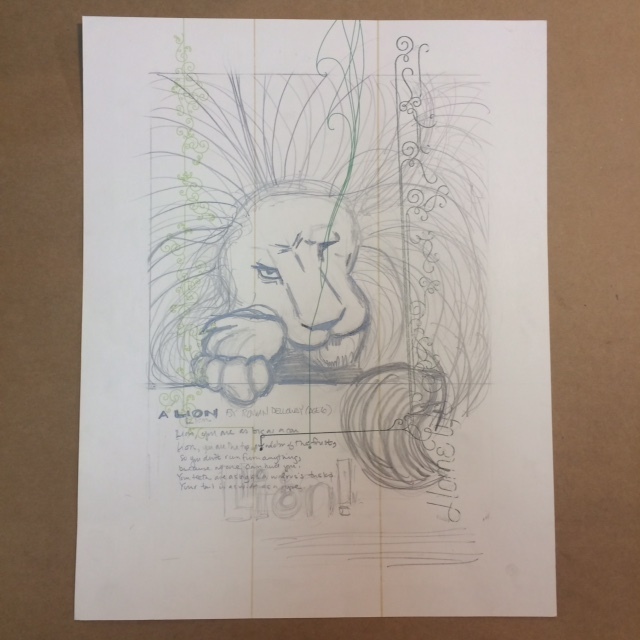 The image was sketched in charcoal, and then carved by hand from linoleum. 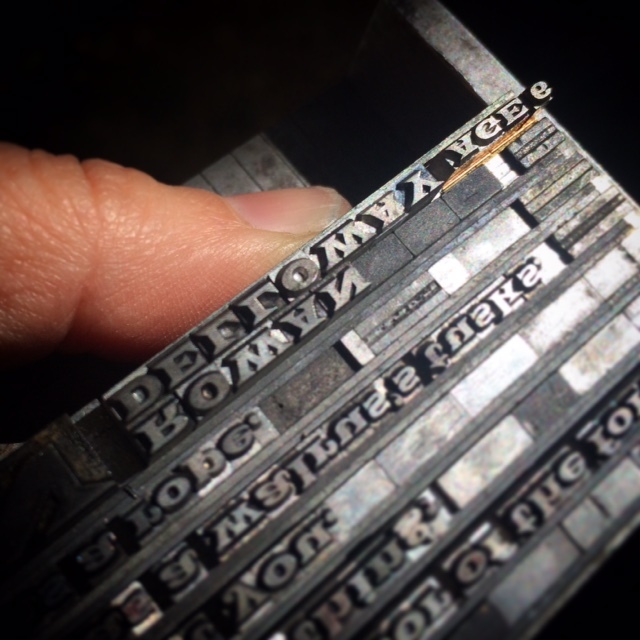 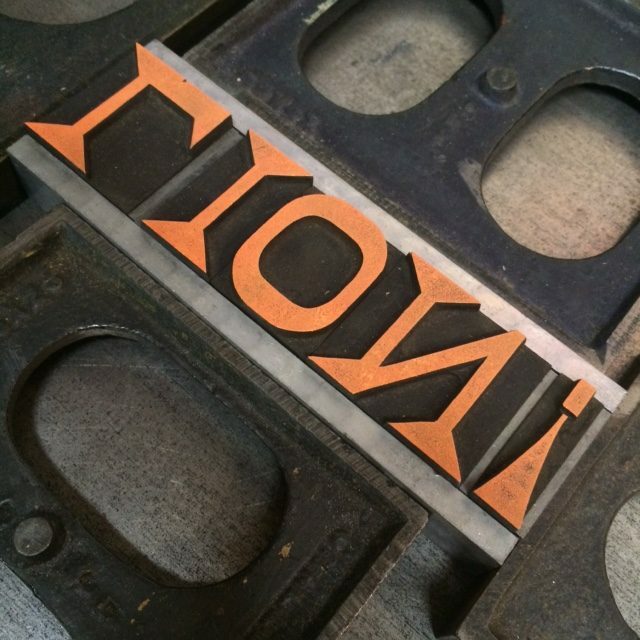 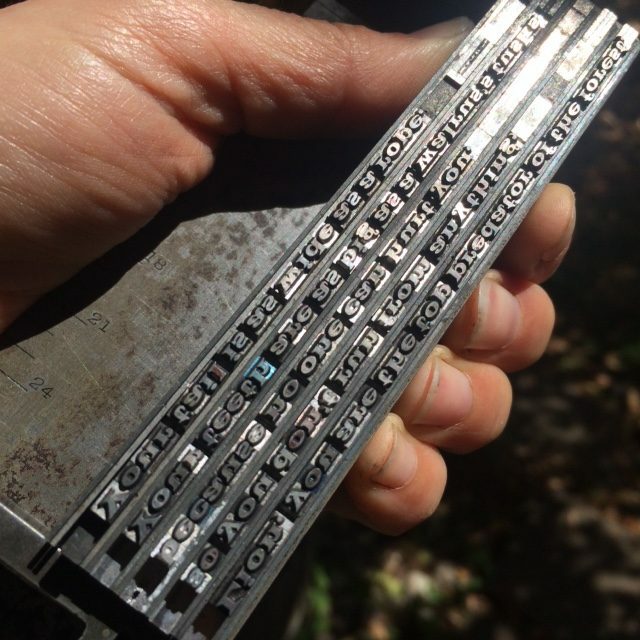 The metal type is called Latin Wide, and its larger wood type counter part, printed in orange, is from the late 1890s and is currently identified as “Peerless” (produced by William Page). 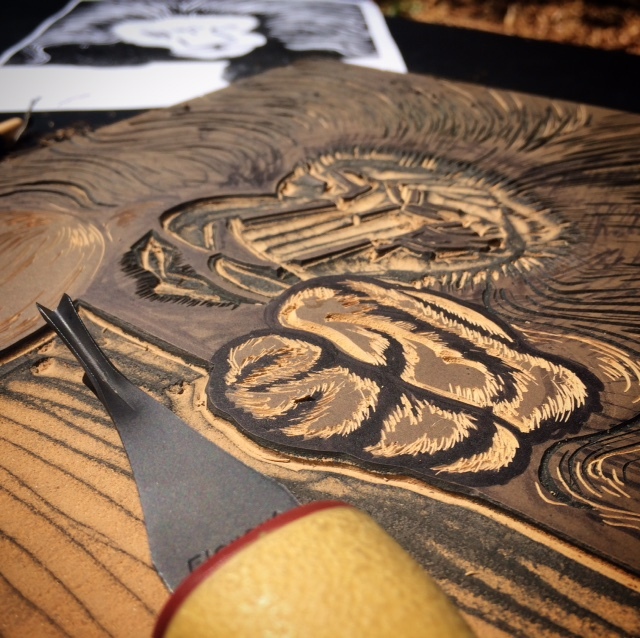 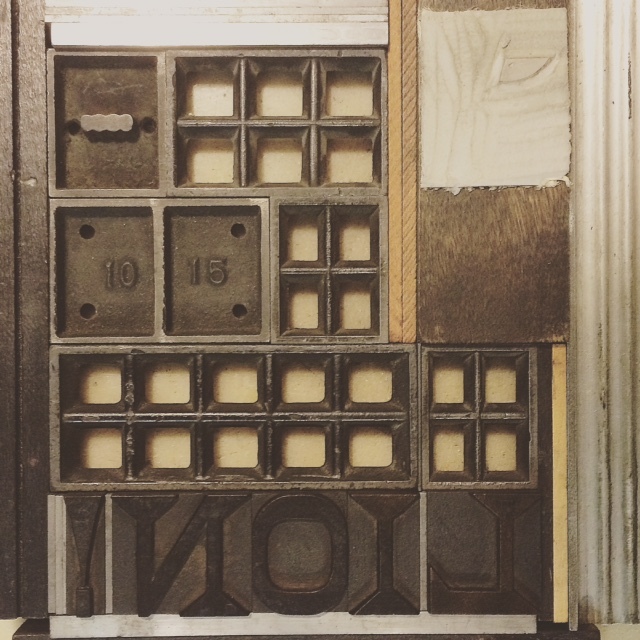 …and 1 for the orange wood type & orange eye (carved from linoleum). 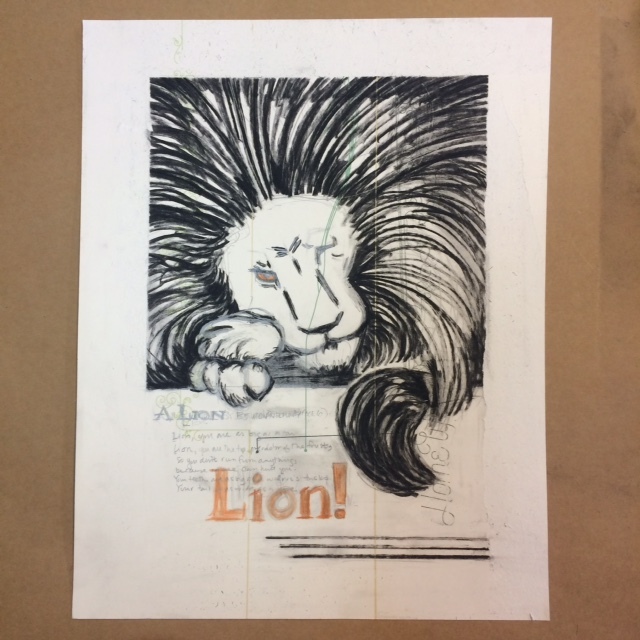 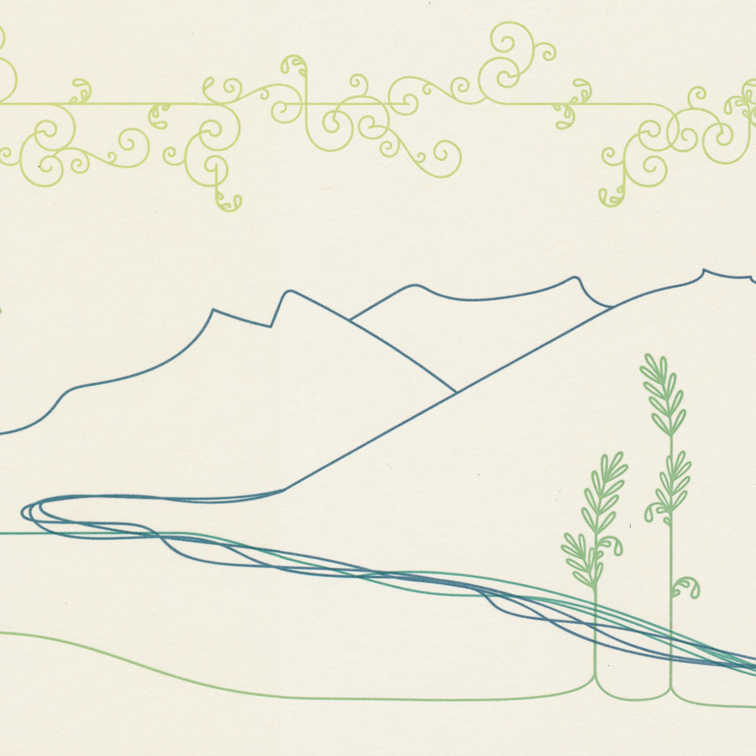 Nine volumes of poetry portfolios have been created as of 2018, thanks to invaluable donations from Neenah Paper, Puget Bindery, Ecological Fibers, and Boxcar Press.